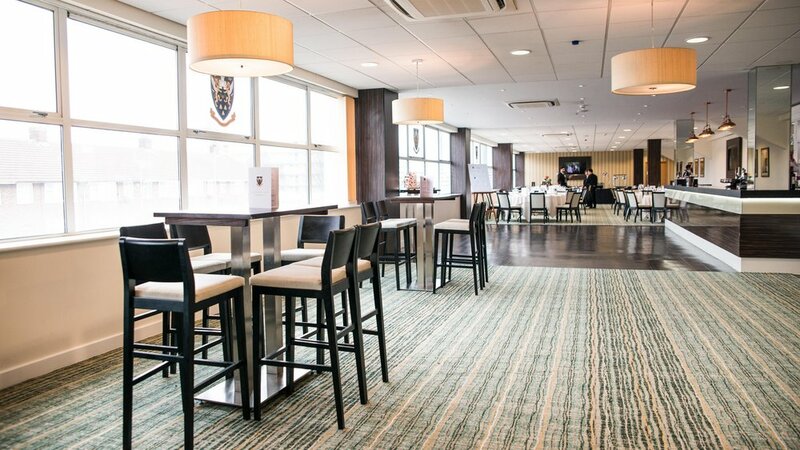 Organising an exhibition can be a difficult task, which is why at Northampton Saints Events we're committed to helping you make the perfect use of the space in and around Franklin’s Gardens. 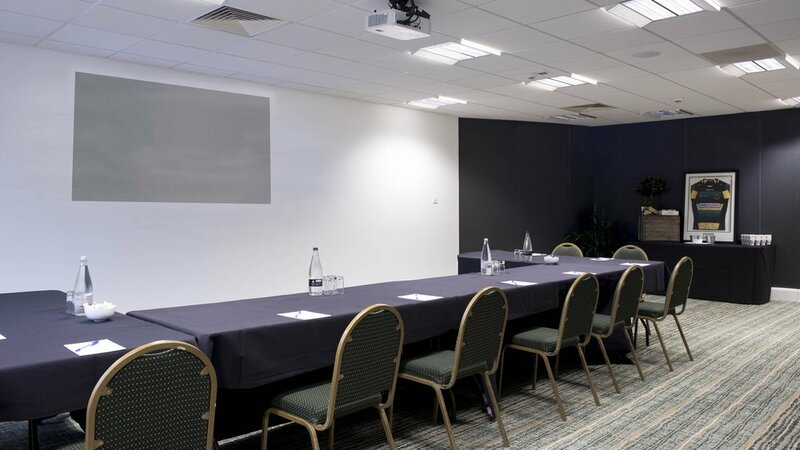 With a range of spaces to choose from, free wi-fi throughout the stadium, a full catering service, parking for your delegates and excellent transport links, Franklin’s Gardens gives you the flexibility to deliver an exhibition of any size or format. Talk to us today about how we can make your exhibition come to life by calling our dedicated events team today on 01604 599136 or email [email protected].